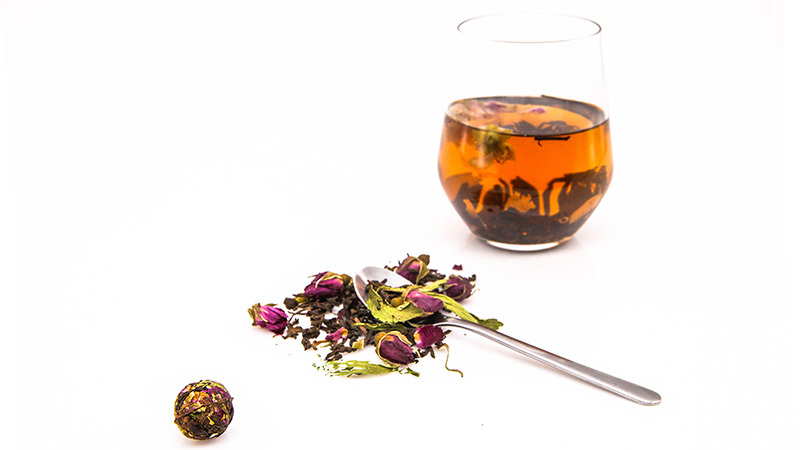 Bounce and blossom, tea bonbons are fun to drink! 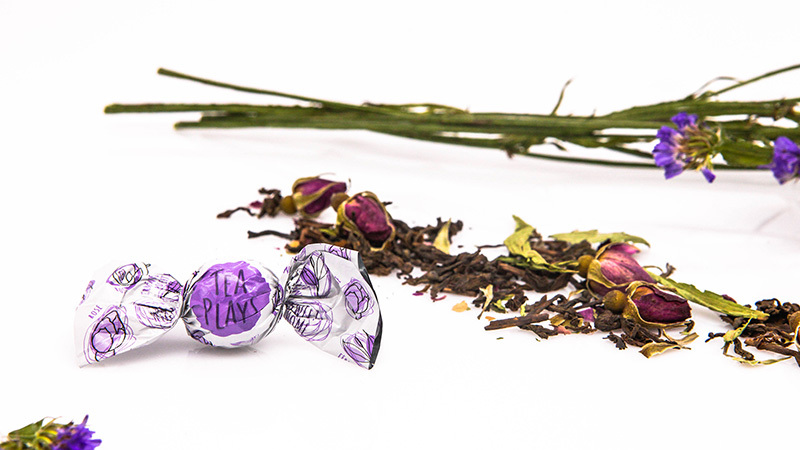 Tea Plays wants to deliver quality and real tea tradition, tied together with a sense of playfulness... behold the "flowering" bonbon! Tea is a common way to end a meal. A herbal combination can make you settled and happy as well as full. Taste Map of Tea Love 1: Who Likes What Across the World? Tea's influence goes a long way. The ways that different people drink it illuminate so much about the locality each time. So you're adding to the world population! 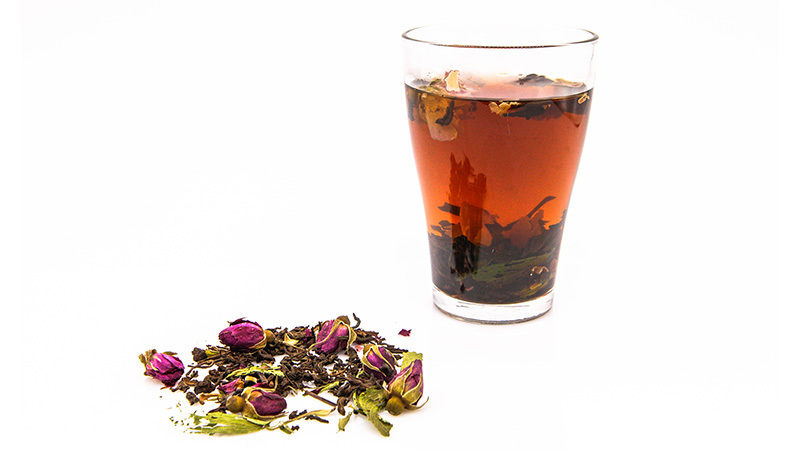 What role can tea play in smoothing things out? What's Up with 'Black' Tea and 'Red' Tea? After all, isn't it really a kind of golden brown? 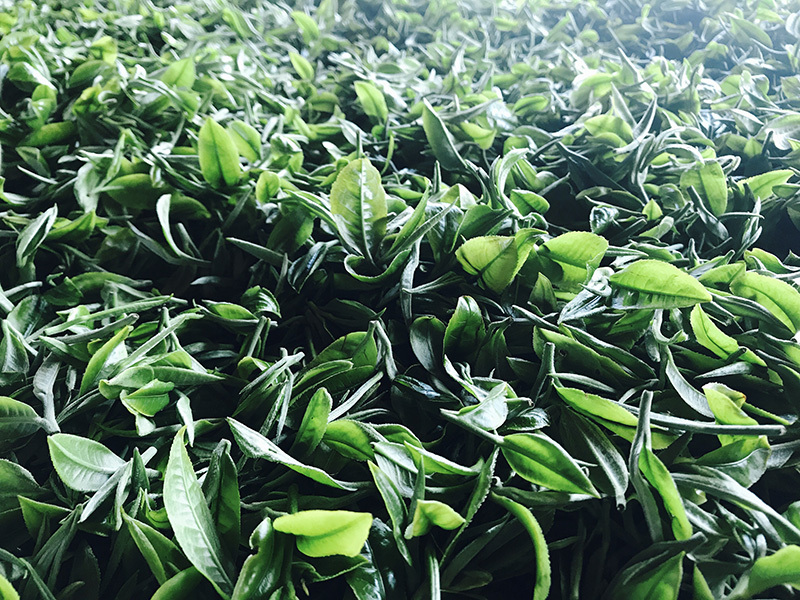 How many different categories of tea leaf quality are there? It's good to know Tea Plays uses a higher quality of leaf. And useful to know how to recognize a lower quality. Who drinks tea in China? Coffee is still the trend in most countries in Asia -- holding a Starbucks paper cup rushing across the zebra line in the morning is still considered trendy in most urban cities; while tea, is still packed inside red metal tins and drank in the dark ceramic pot. 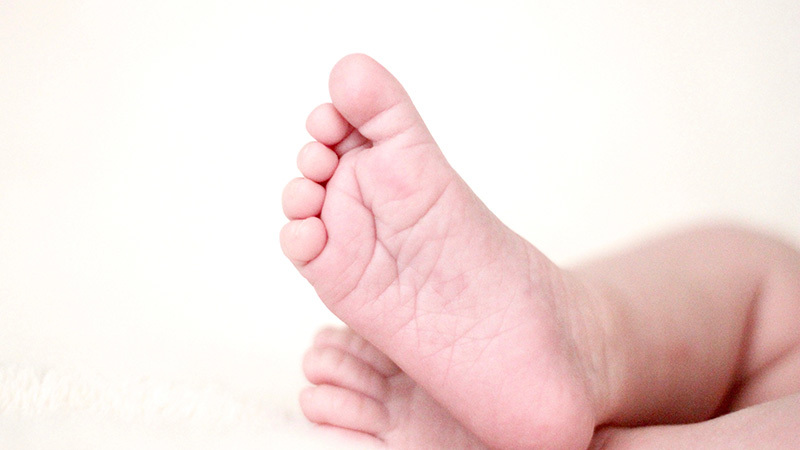 It is mostly associated with aged population and their pass-time. Why is that? 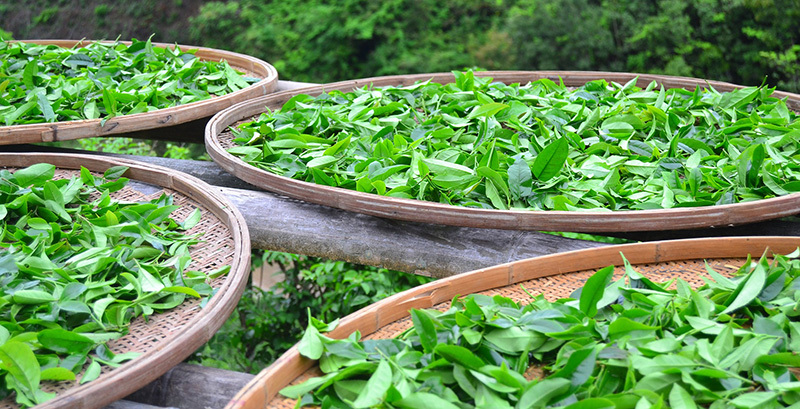 Where is the most expensive tea in the world produced? Like many rituals, the act of brewing tea is made of a sequence of knowing gestures that starts with choosing the right amount of leaves. 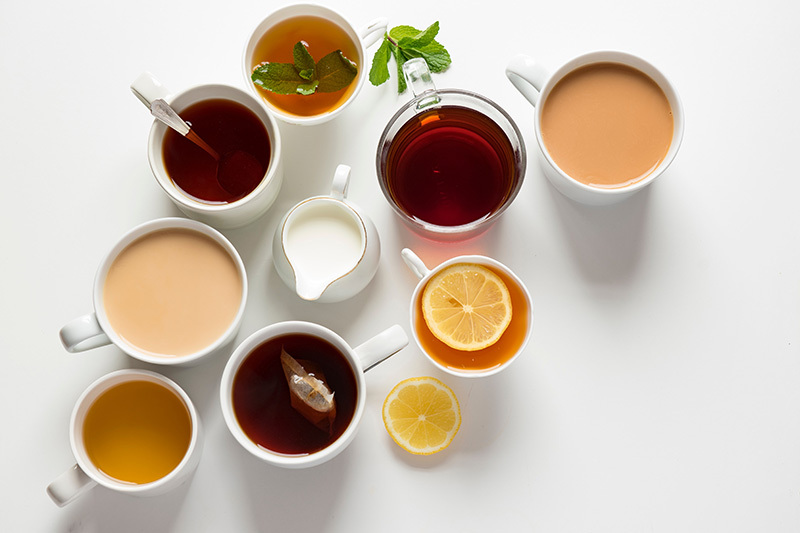 The quantity varies according to the kind of tea you're drinking and your taste, but we can state a general rule that will help you make a delicious drink! Yes, even in the morning! How much tea should you steep in your cup? The act of brewing tea is made of a sequence of knowing gestures that starts with choosing how much loose leaf tea per cup. Here's what you need to know. Can tea reduce my stress? 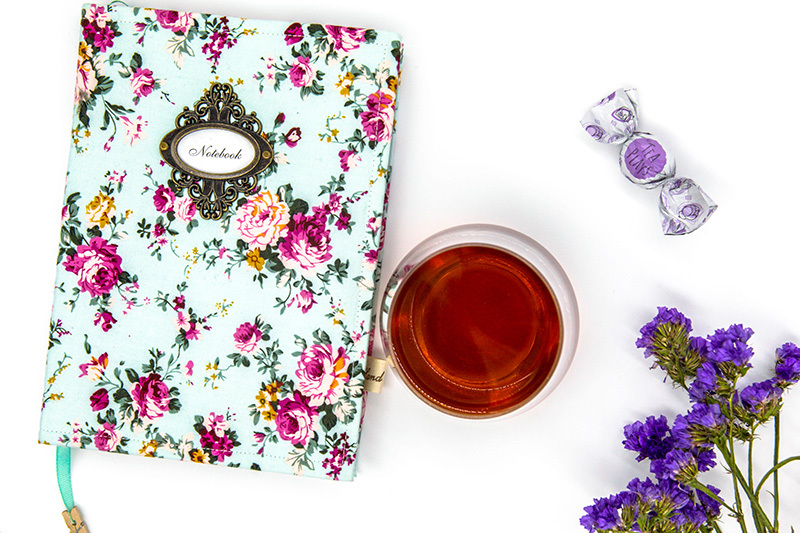 We often associate tea with a calming part of the day. Does it really reduce stress? Time to read through the show-down between tea and beer! Tea has had many rivals. The discovery of an ancient Chinese manuscript helped sharpen appreciation of perhaps the oldest: between tea the promoter of awareness and alcohol the source of intoxication and inspiration. Tea bags or Loose Leaf teas? It is difficult to know what it is inside a tea bag. What's the Best Tea Plays Choice for St. Patrick's Day? Why do the Irish love tea so much? And what tea to enjoy for their national day? What do these common and confusing terms mean when it comes to tea? Is Tea Plays really organic? What are the World's Top Tea Drinking Countries, and Why? 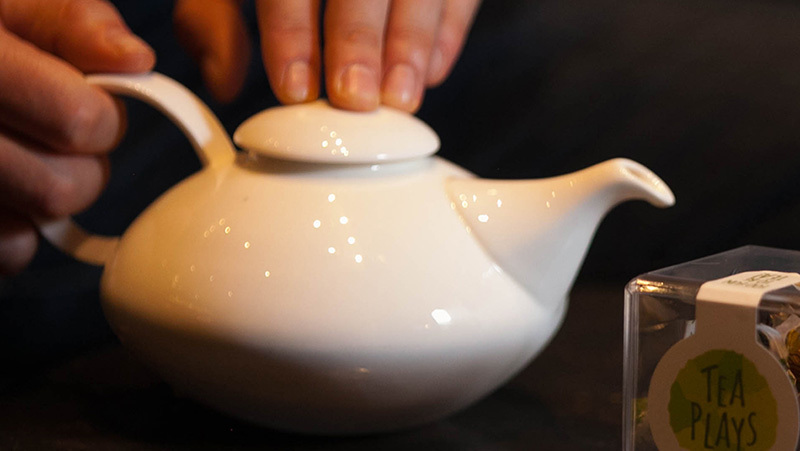 The countries that drink the most tea per capita might surprise you. Love cats or prefer dogs? Meat or no meat? 'Tea or coffee?' is another question that doesn't go away. Tea Plays gives an argument for the leaves over the beans. 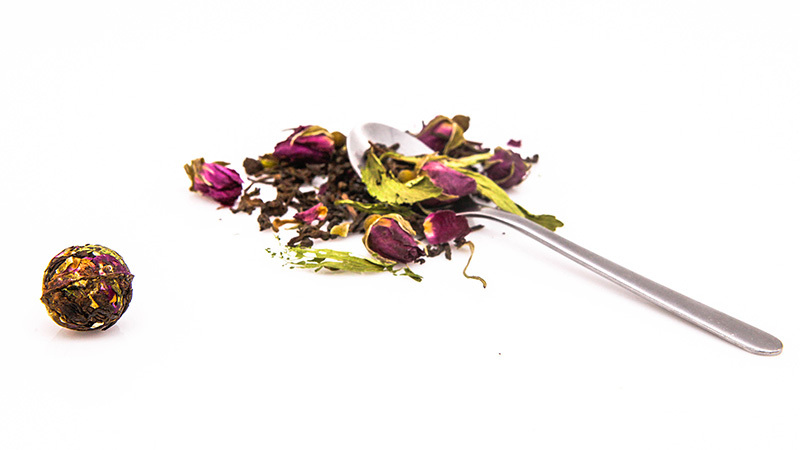 Why Choose Blended tea with Real Herbs and Flowers? You might think the Chinese are only interested in unblended teas... not true. 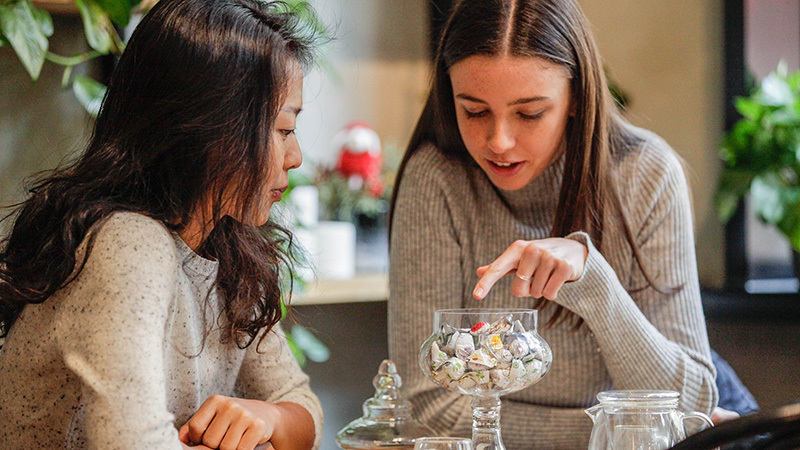 Our Tea Bonbons new way of preparing cups of original tea blends – but how do they compare to tea made in the traditional way? Why was our Tea Bonbon 'Sweet Home' designed to calm you down before you go to bed? Rose helps you let go of stress. When the aroma spreads and the steam curls up, you can let go of your worries and regain some inner peace. The next step is to move from sofa to bed and sleep tight. 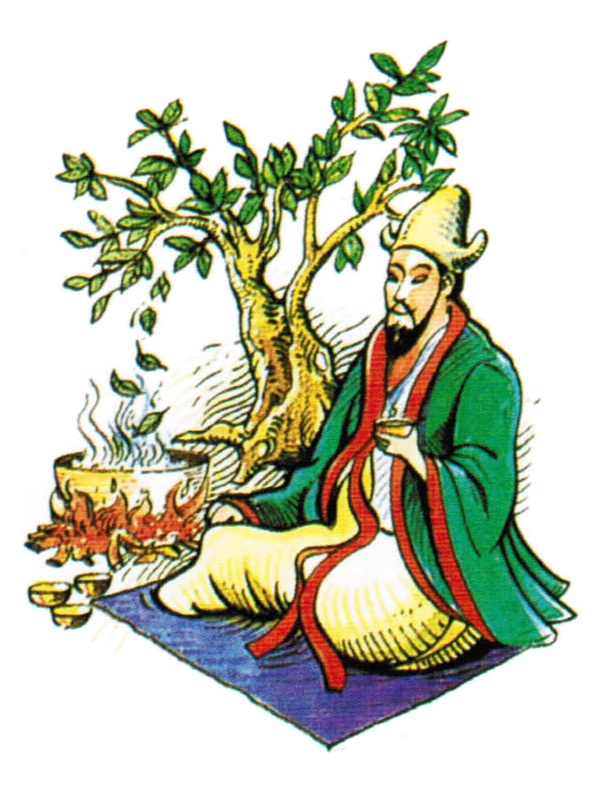 The healthy effects of tea have been studied ever since its invention by Shen Nung as a medicine, nearly 5000 years ago. Our Tea comes from Asia! But why Asia? Tea drinking is an Asian tradition that may have begun almost 5000 years ago. Why did it start in this particular spot? We know that tea is to the Chinese as wine is to the French and Italians – and this is particularly true with fermented Puer. We Want to Rejuvenate Tea! The Beginning of Tea Plays! Tea Plays - DAY 1. Hear the story from the founders Siyi, Renata and Gustavo. What is Raw Puer Tea? As in our Tea Bonbon 'After lunch'? Our Tea Plays Bonbon 'After Lunch' uses 'Raw Puer' Chinese tea. Does that sound familiar? 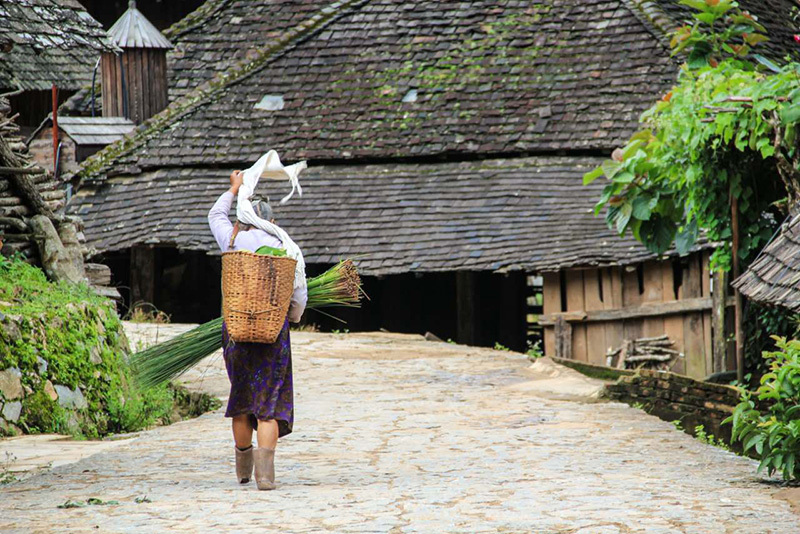 Read on to discover more about this unusual form of Puer. 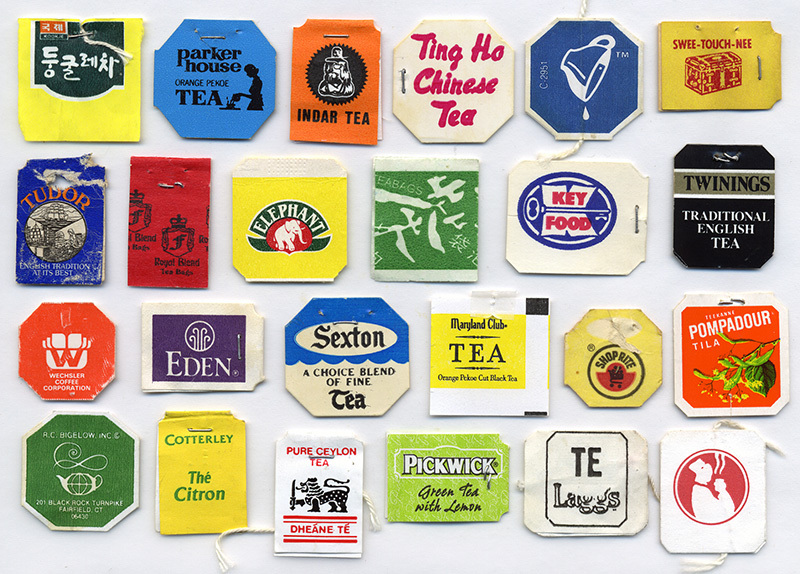 Ever stayed in a so-so hotel room, sampled the complimentary tea and wondered just what you were drinking? How Much Caffeine is in my Tea Bonbon? 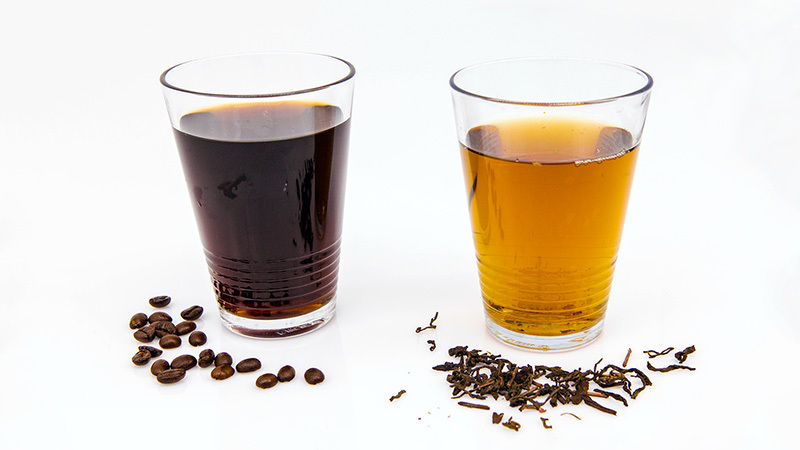 You want to know what's going on caffeine-wise in your Tea Plays tea? Look no further. 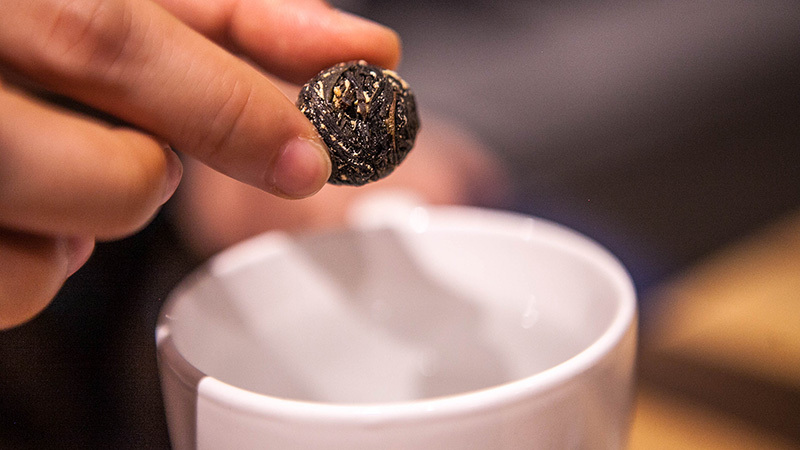 What makes the Oolong Tea from Our Brainstorming Bonbon so Special? 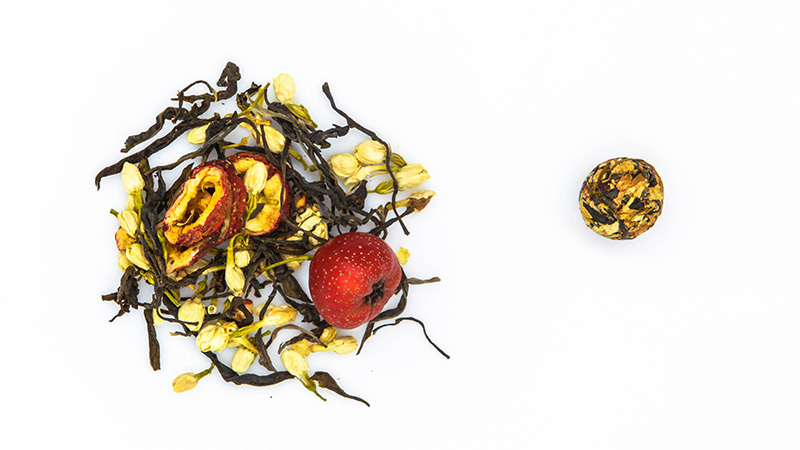 One of the most special varieties of Chinese tea in our Bonbons is Oolong. Here we outline what makes Oolong so unique. 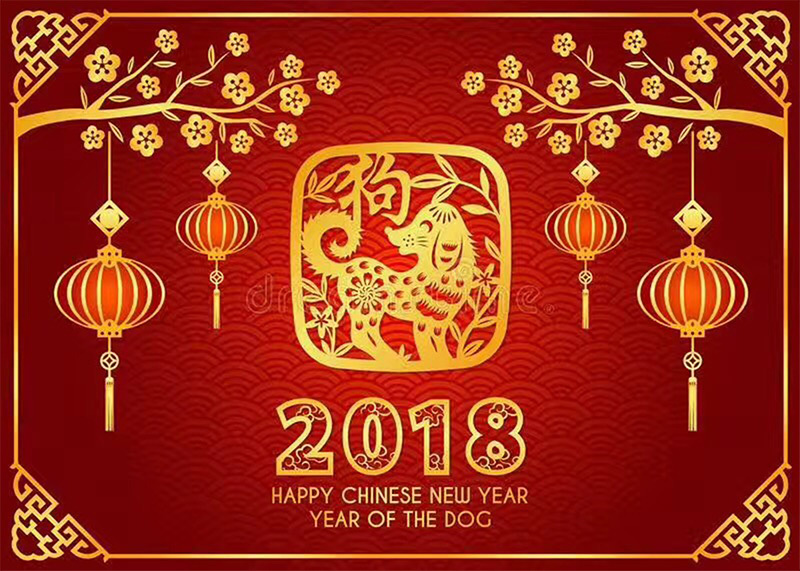 Chinese New Year sees millions of people go home to celebrate the cycle of life with their families. It also provides the excuse for a lot of serious eating and drinking – tea being a soft but reassuring part of the show. 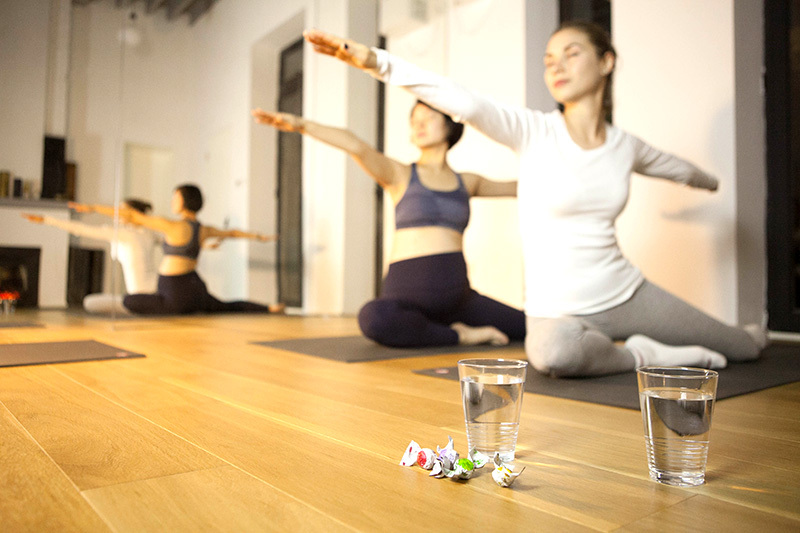 How to use Tea Plays Tea Bonbons? 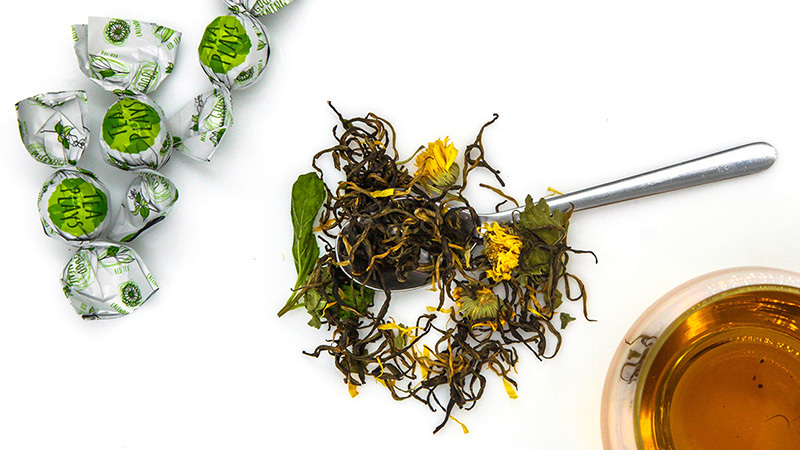 Tea Plays Bonbons are more than just a new look for tea. They are designed to make life simpler and fun. That is why there's more than one way to make a cup of Tea Plays. 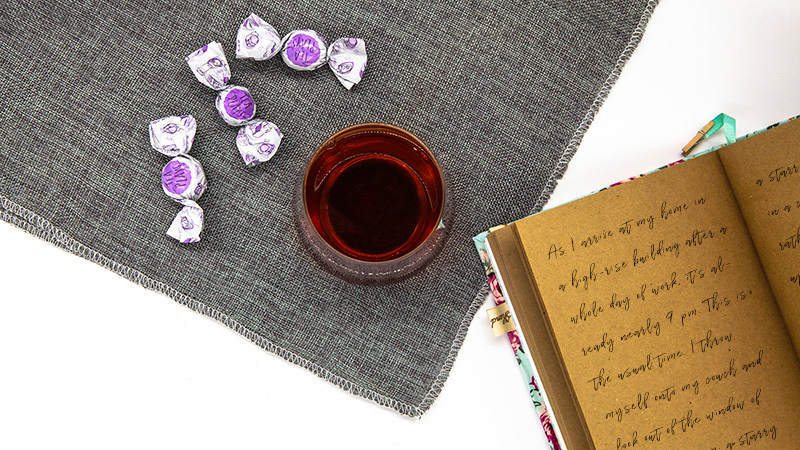 Here are a few walk-throughs of some of the best ways to make a variety of cups with your set of Tea Plays Bonbons. What is the 'Red Tea' in our 'Good Morning' Bonbon? 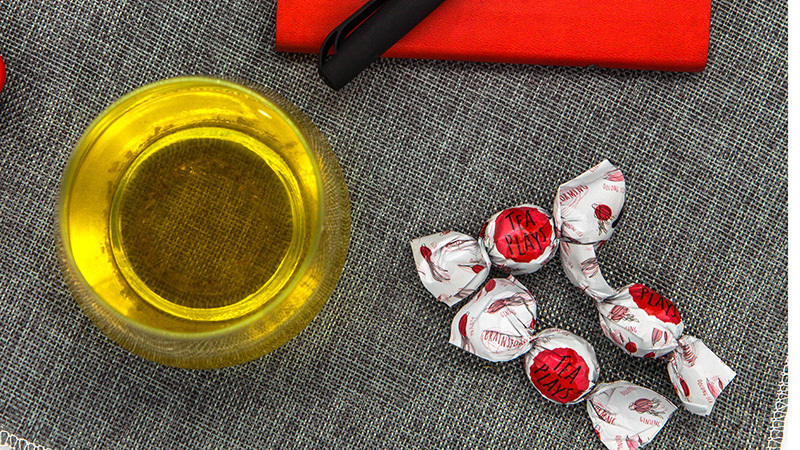 You might notice that we refer to some of the tea used in our Bonbons as both 'Red' and 'Black'. 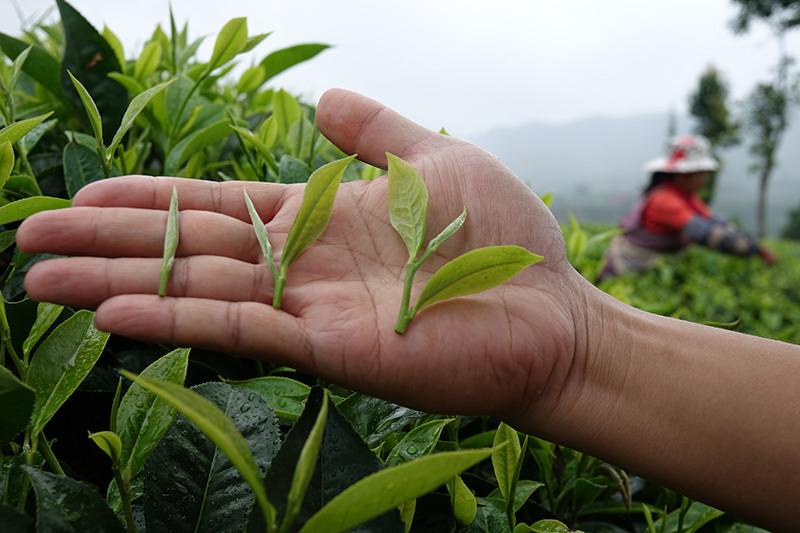 Know where your tea comes from is just the start. To enjoy a complete journey into tea drinking you will want to know more about tea makers grow and organize their plants. 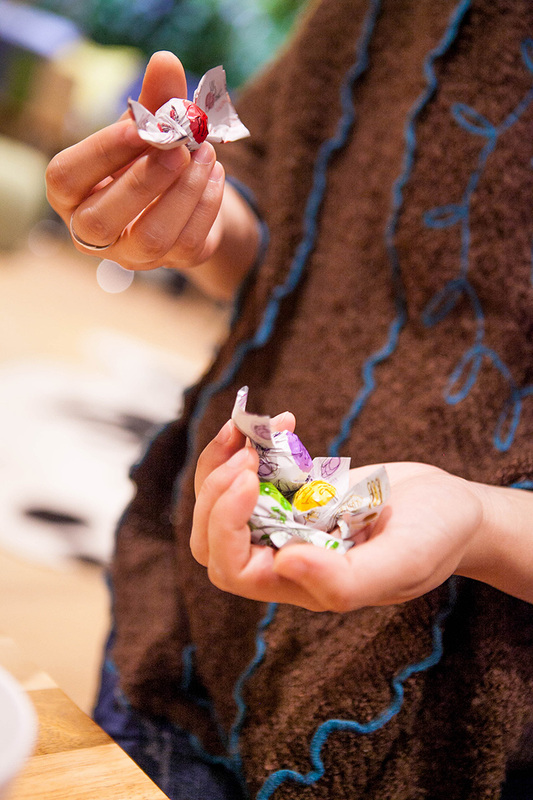 What is the difference between Tea Plays Bonbons and typical tea bags? 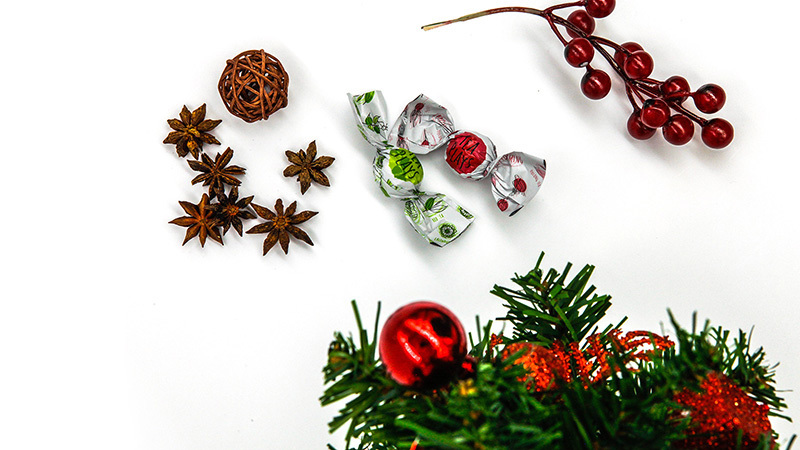 Whole-leaf tea bonbons in comparison with tea bags of fannings and dust: it is high time that we cared more about what we're actually drinking. 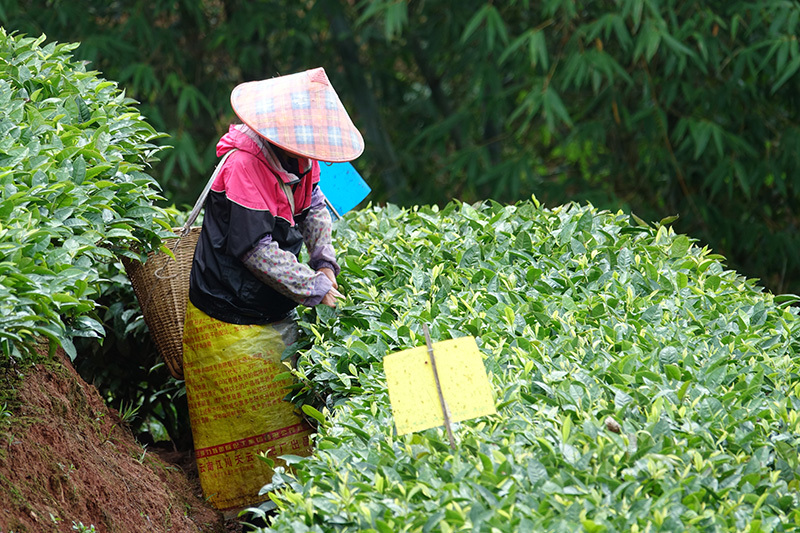 It seems like the deeper you dig into the history of tea, the farther you are from knowing the whole story. Starting out as a medicine, it is truly one of the oldest useful plants about whose history we have a lot of detail on record. In China that starts with an emperor. Announcement: Siyi is a Mother! The Tea Plays family just got a little bigger. A true story of obstacles encountered as Tea Plays fights through the development maze. In China, having a female CEO of childbearing age can still be the reason an investor steps back from a project. Tea arrived in the West at the dawn of the modern era and became a crucial part of the world history of trade. Taste for tea was created by royals and other elites and trade routes opened up by powerful imperial and corporate fleets. The best way to get warm on a cold rainy day is a cup of hot Tea Plays! 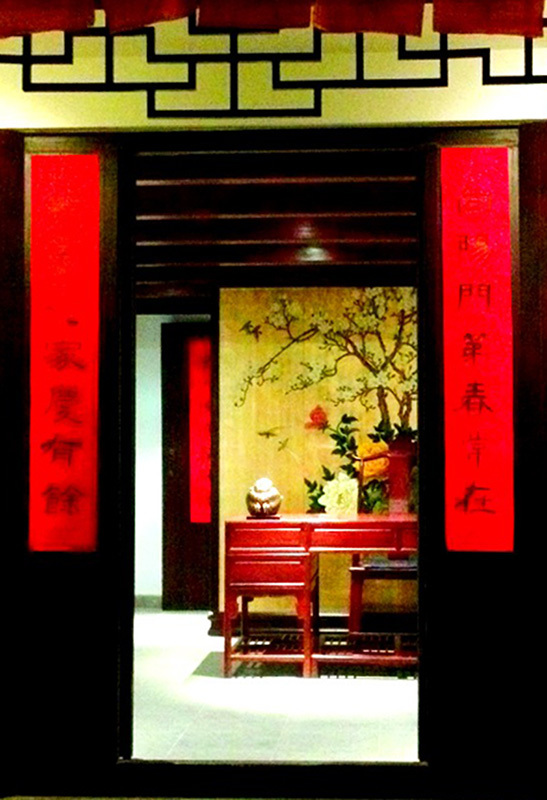 Delving into Ancient China's Tea Ceremonies – and Yours! 'Tea ceremony' is a familiar term around the world. 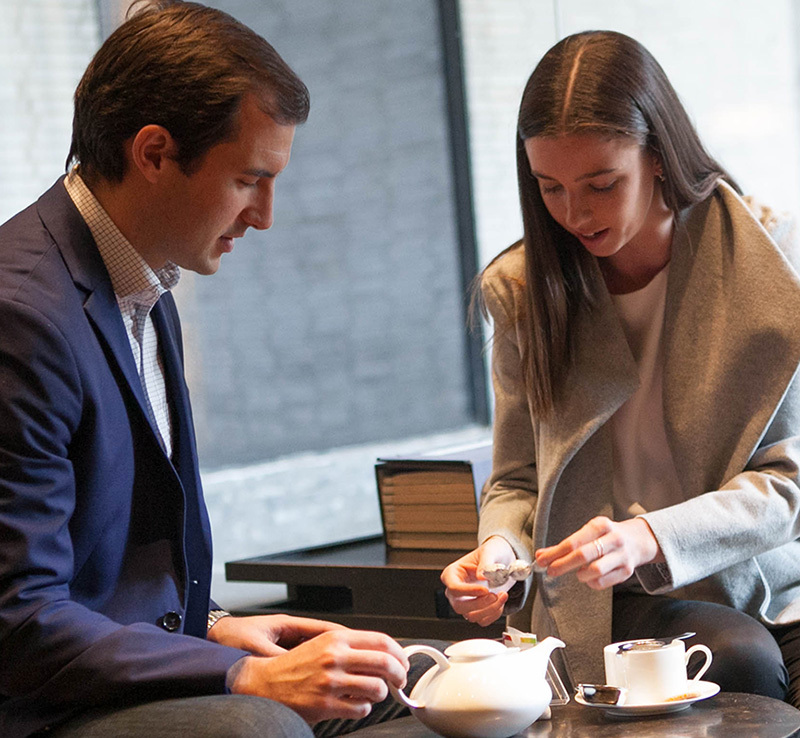 Many know the concept has a pleasant and civilized history in Asia – but modern tea lovers should also feel free to make their own rituals around the illustrious drink! 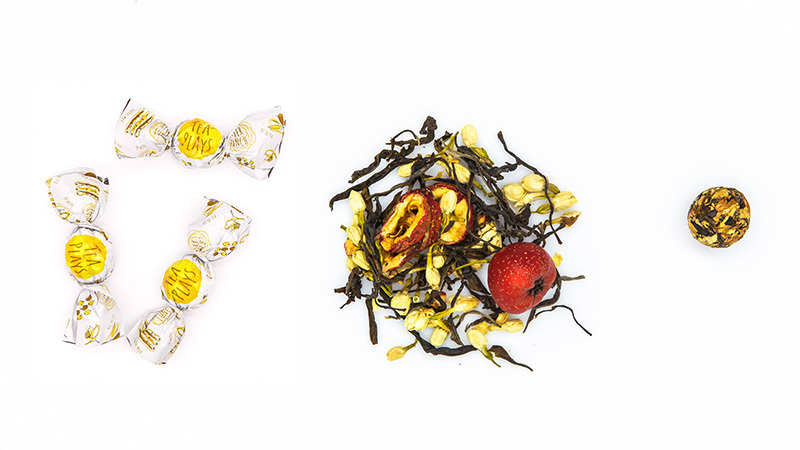 Tea Plays conducted a studio photo session to show our Tea Bonbons in the best possible light. 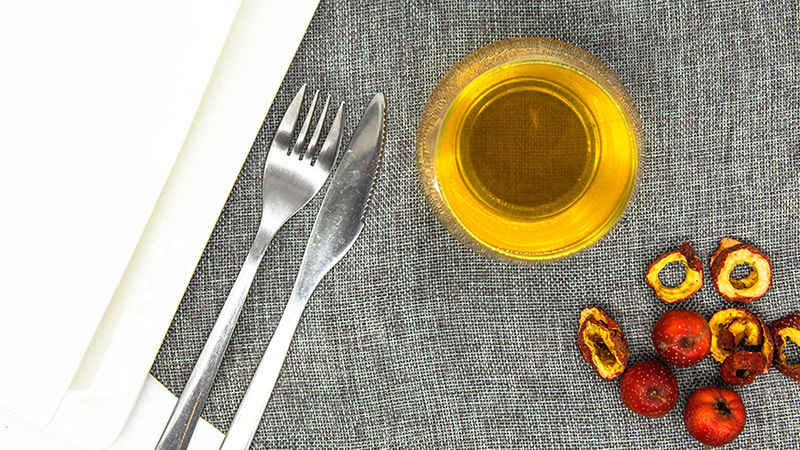 Caffeine, Tea Polyphenols, Theaflavins and Thearubigins – that's what you're drinking. Why Did I Create Tea Bonbons? 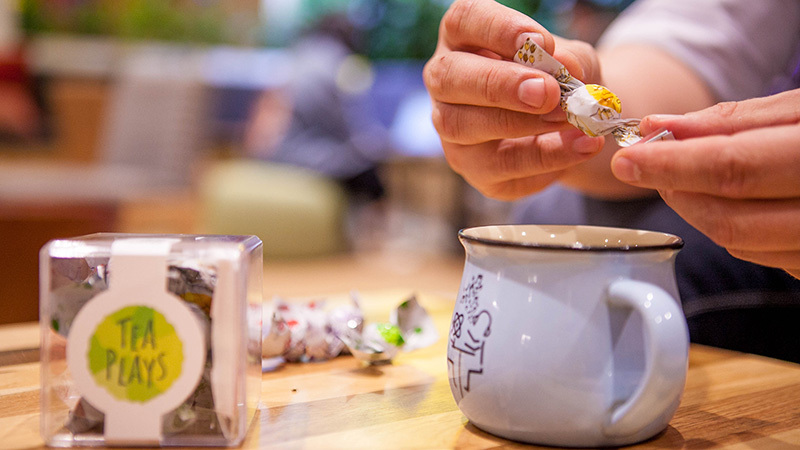 I wanted to let people have the joy of unwrapping a bonbon, like a kid, while savoring the aroma and other benefits of real tea! 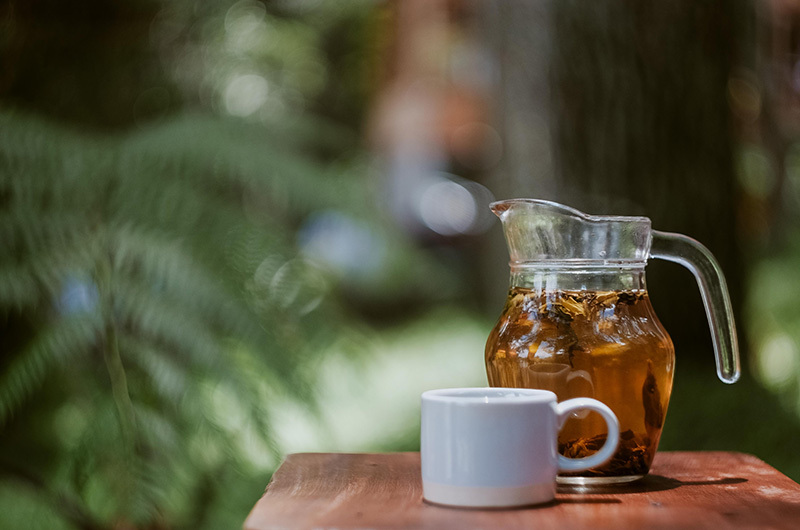 Tea crops up in history in all kinds of ways, we suggest you celebrate Martin Luther King Jr and peace making with a good afternoon cup of tea. 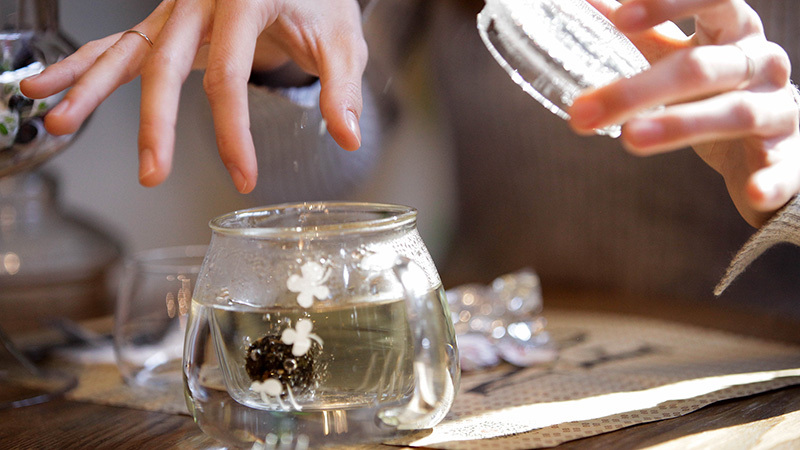 How can I drink Tea Plays Tea Bonbons? 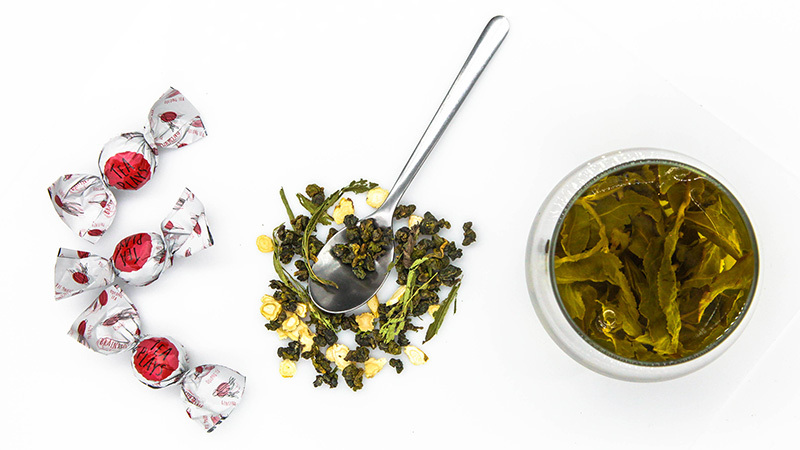 There might be four varieties so far – but there are millions of ways to make your Tea Plays bonbons work. We want to provide you with some interesting recipes! 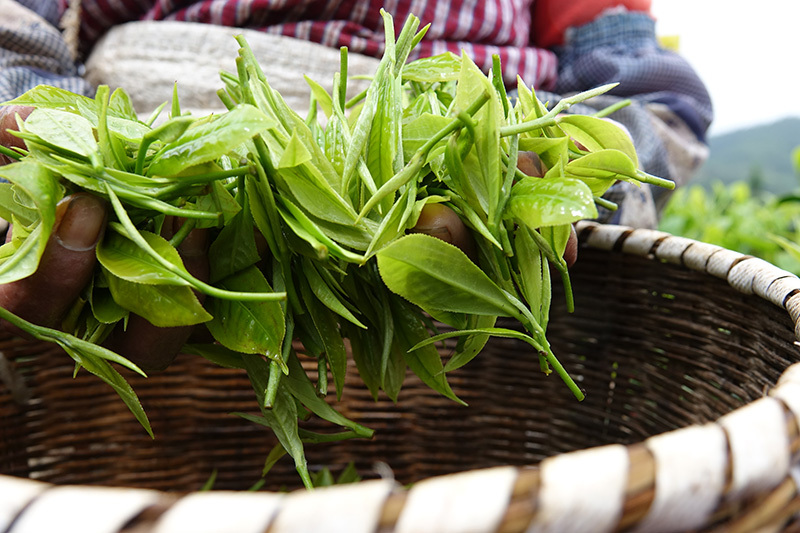 What does science teach us about how we benefit from Chinese teas? 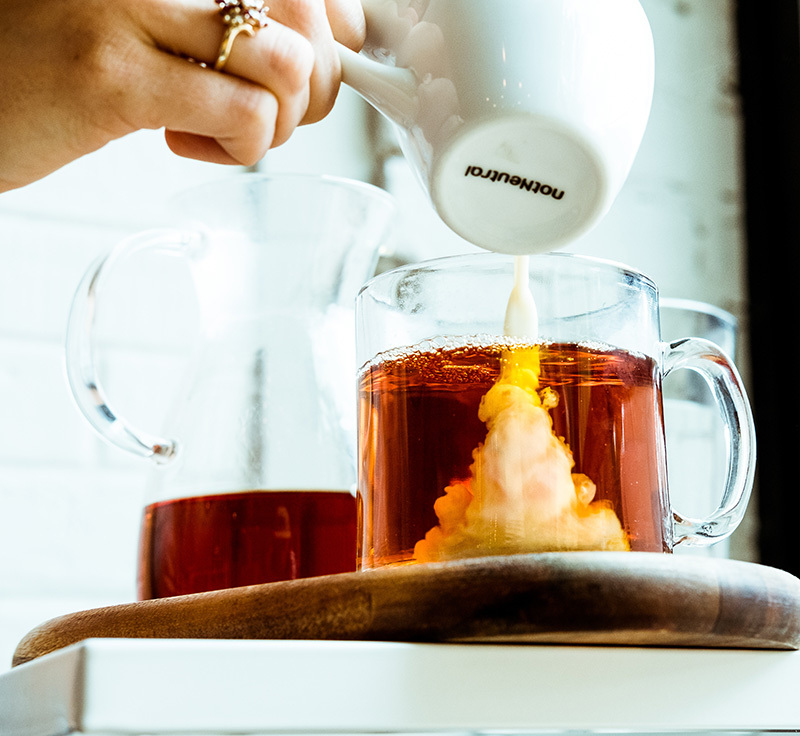 The modern science of tea is still evolving, but what are the basic ways we know we can benefit from drinking quality teas? 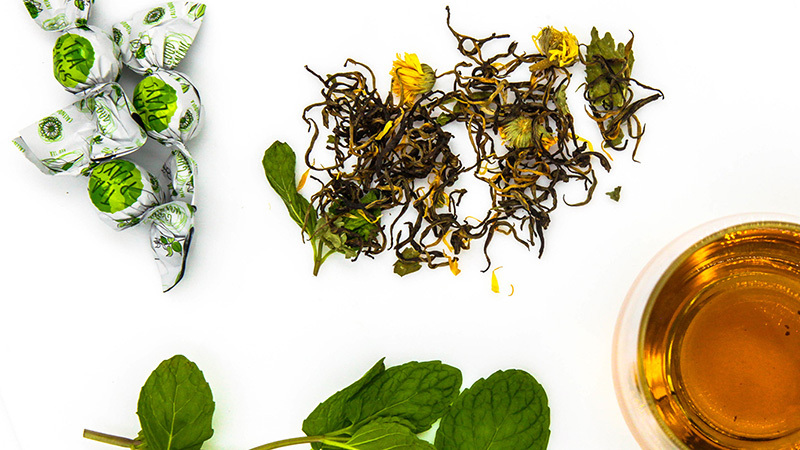 When you match a high quality tea to a quick bite, the flavor combinations can be complex and satisfying. 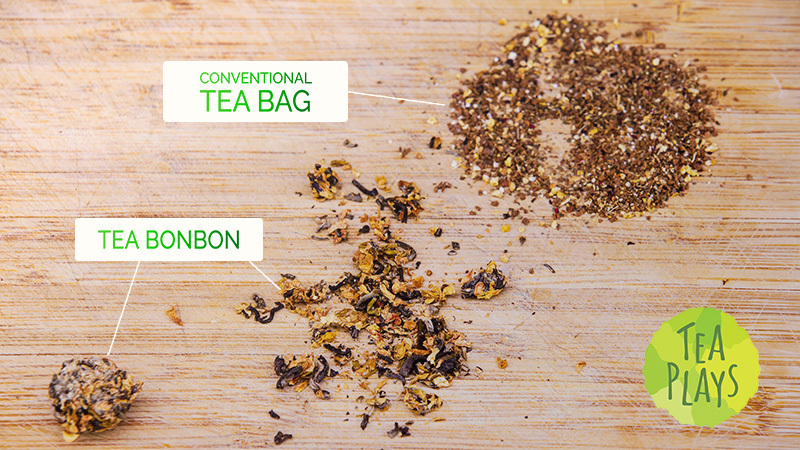 We suggest snacks for our herb and flower flavors. 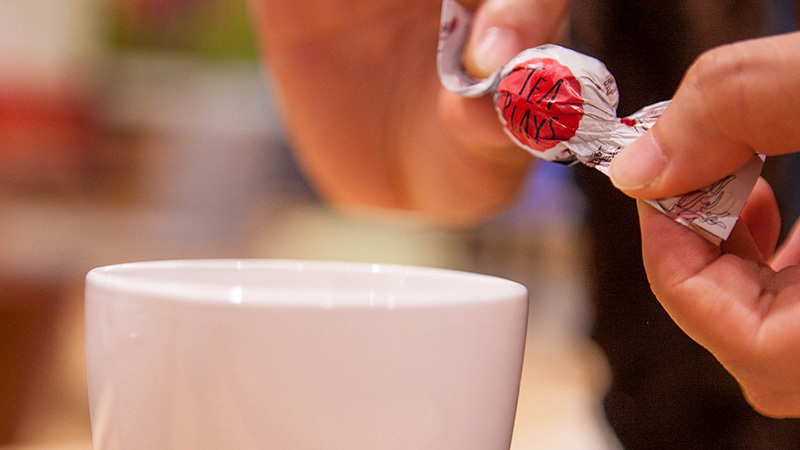 Tea Bonbons finally meet FDA quality standards! 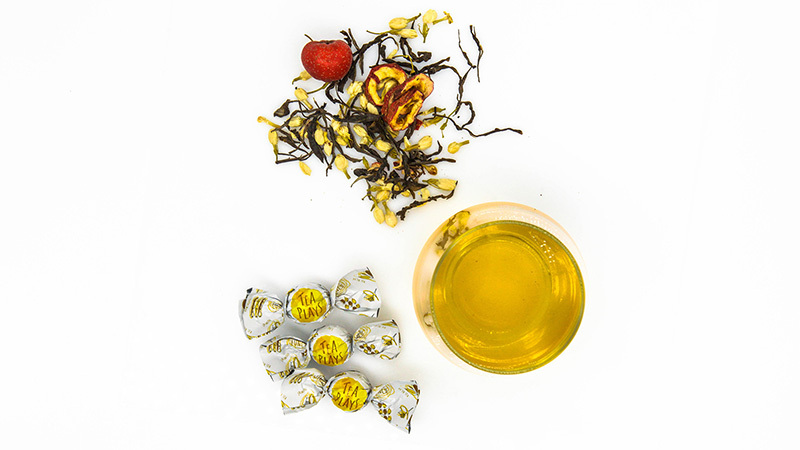 Tea Plays' four flavors of tea bonbons proven free of pesticides for American shelves and tables! 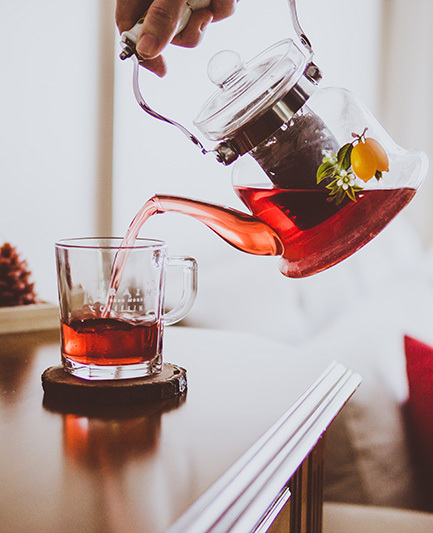 Drinking tea is healthy, relaxing, soothing and a spiritual pursuit that helps to raise you above concern for worries about material possessions. 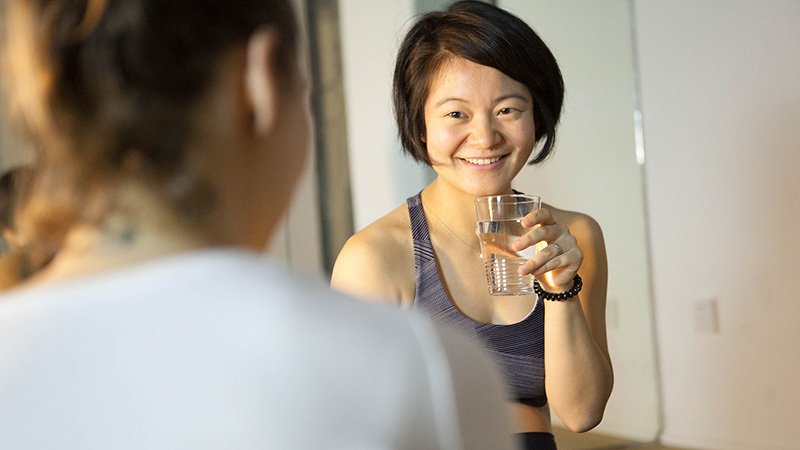 What Motivates Siyi (CEO of Tea Plays) & What Started in Mannheim? 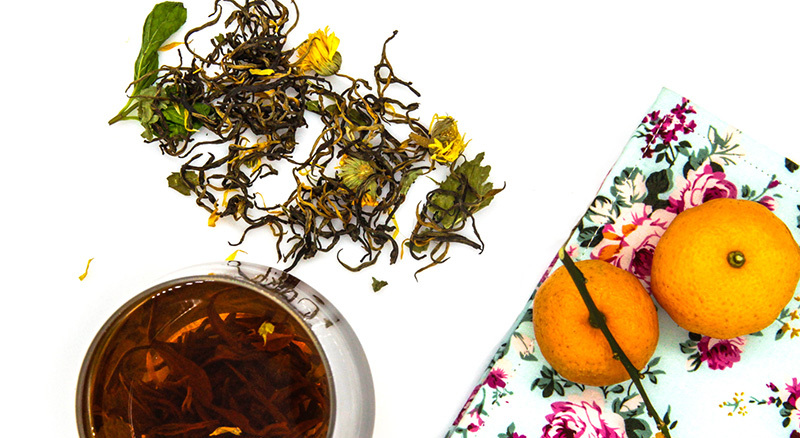 Tea Plays CEO Siyi made a fateful decision in 2014: to host a 'Tea Meetup' in Mannheim, Germany. What she discovered was a global love of tea that inspired her to refresh the way Chinese tea was sold and enjoyed. Tea-loving Russians celebrate Orthodox Christmas on January 7th, with Chinese tea among the warming winter drinks that Russians have adopted into their traditional fare. 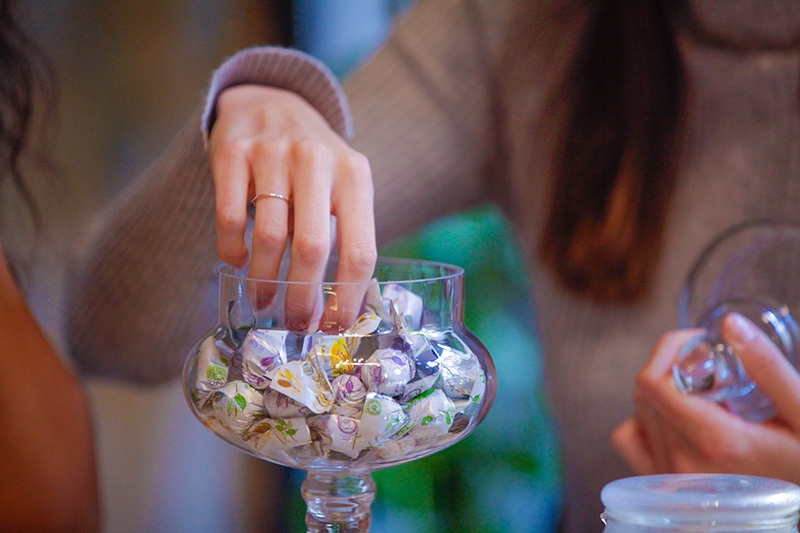 Tea Plays Bonbons were designed with you in mind: the curious consumer with a great palate. 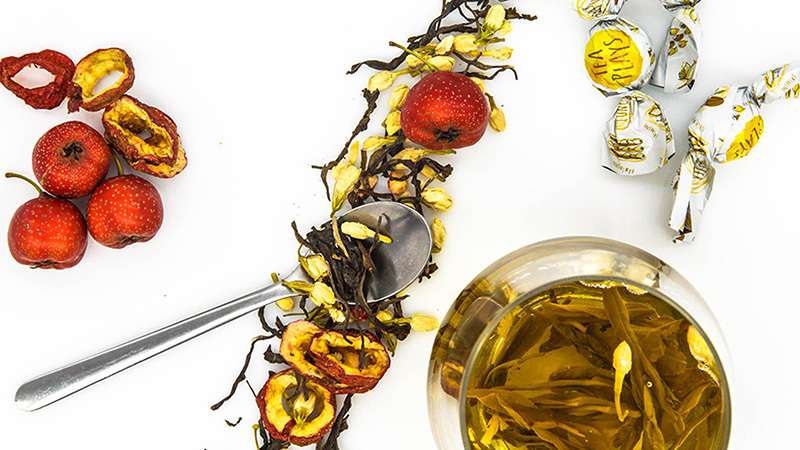 You are someone who knows that there is a whole world of flavors to be found in teas from ancient tea-producing cultures in an accessible format.